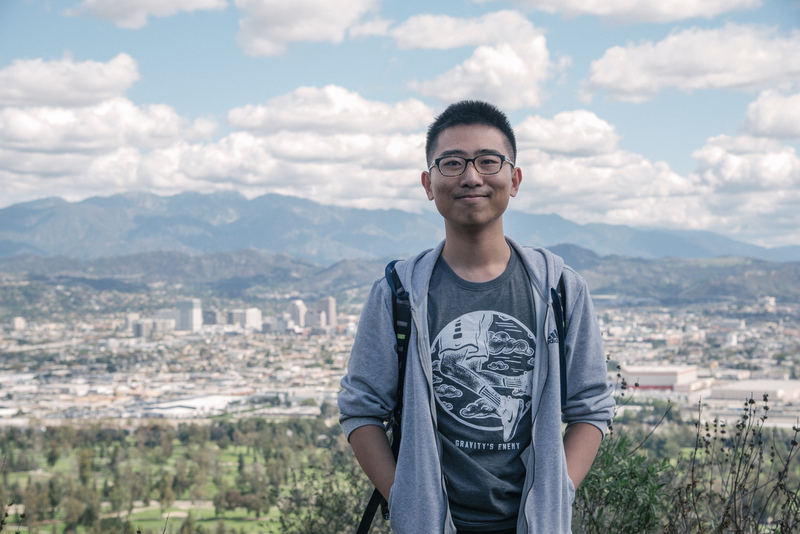 Zhaowei is a first second third-year CS PhD student from UCLA, advised by Prof. Songwu Lu. He is broadly interested in systems and security, especially building fast and secure systems that support emerging applications (AR/VR, gaming, AI, etc.). Prior to UCLA, he got his BS degree (with honor) in CS from Shanghai Jiao Tong University (SJTU), under supervision of Prof. Xinbing Wang and Prof. Xiaofeng Gao. Jun. 2018: Pass the Oral Qualifying Exam! Dec. 2017: Mobile VR has been accpeted to SIGMETRICS 2018! Supporting Mobile VR in LTE Networks: How Close Are We? International Conference on Measurement and Modeling of Computer Systems (SIGMETRICS), Irvine, California, USA. International Conference on Computer Communications and Networks (ICCCN), Hangzhou, China. International Conference on Distributed Computing Systems (ICDCS), Vienna, Austria. Annual International Conference on Mobile Computing and Networking (MobiCom), Snowbird, Utah, USA. International Conference on Database Systems for Advanced Applications (DASFAA), Dallas, Texas, USA. International World Wide Web Conferences (WWW), Workshop on Big Scholarly Data: Towards the Web of Scholars, Montreal, Canada. AAAI Conference on Artificial Intelligence (AAAI), Workshop on Scholarly Big Data, Phoenix, Arizona, USA.